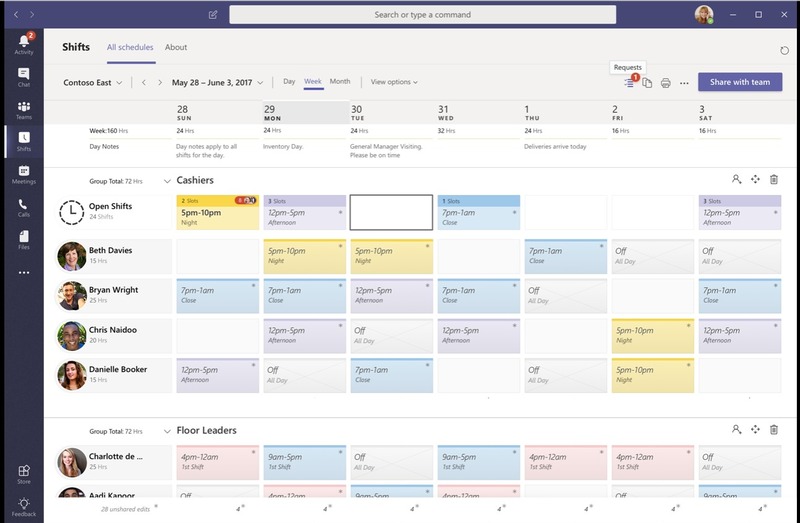 Microsoft recently announced that Microsoft Teams is evolving to include a new set of capabilities that will simplify schedule management and help deliver the tools for every worker to get the job done. 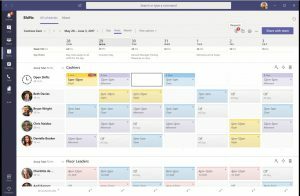 With Microsoft’s investments in schedule management, which has been developed with Firstline Workers in mind, Microsoft has decided to retire Microsoft StaffHub and bring this capability in addition to a new Home screen experience, into Teams, making it the platform for all workers. Customers that have been using Microsoft StaffHub, have been recently notified. If you were planning to use StaffHub, it would be best to explore Microsoft Teams, which has numerous benefits, with team communication and collaboration, ideal for employee management. From 1st April 2019, Microsoft StaffHub will no longer be available for new tenants and will be removed from the Apple App Store, Google Play Store, and all other points of access. Microsoft StaffHub will then stop functioning for all users on 1st October 2019. Anyone who attempts to open it will be greeted with a message directing them to download Microsoft Teams. These changes are part of Microsoft continued efforts to refine Microsoft 365 and Microsoft Teams. as the universal toolkit for teamwork.